It might be seen as somewhat ironic that, in a time when the UK is enjoying the fruits of a small city car revolution, across the pond in the USA car buyers appear to be turning towards larger vehicles once more, such as 4×4 crossover vehicles and more family sized cars. 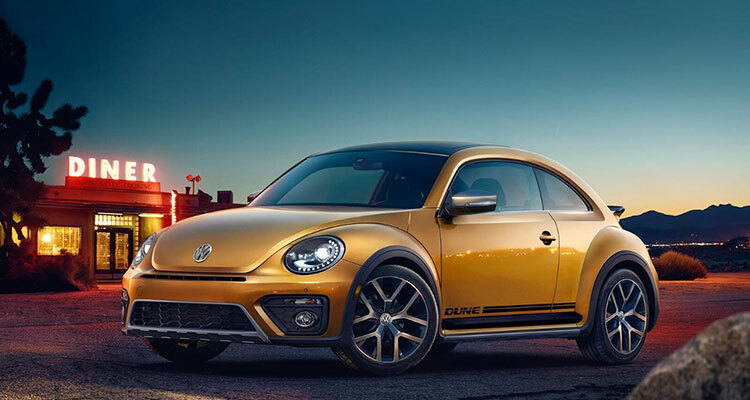 Whether there is a direct connection or not, sadly Volkswagen has announced that it will end production of the Beetle in 2019. 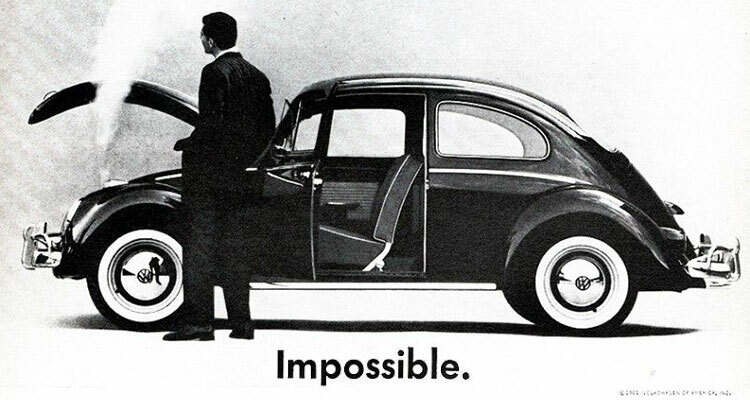 We’re talking ‘New Beetle” of course – production of the classic Type 1 Beetle ceased worldwide in 2003 (yes, it really was that long ago) after selling more than 21 million with peak annual production at 1.3 million in 1971 – quite staggering numbers. 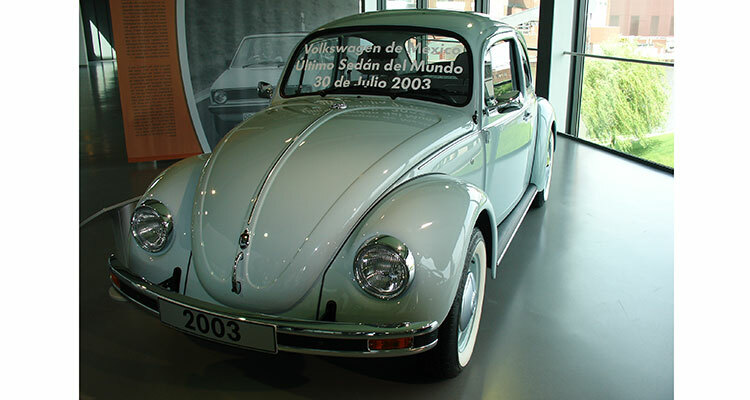 The final Type 1 rolled off the Mexican VW factory production line in July 2003. The final car was nicknamed El Ray (The King) and now fittingly resides back in Germany at the VW Wolfsburg Museum. Time moves on though, and with the passing of time the metaphorical umbilical cord connecting the new Beetle with the old became less prominent and the new Beetle established itself as a very popular car indeed. 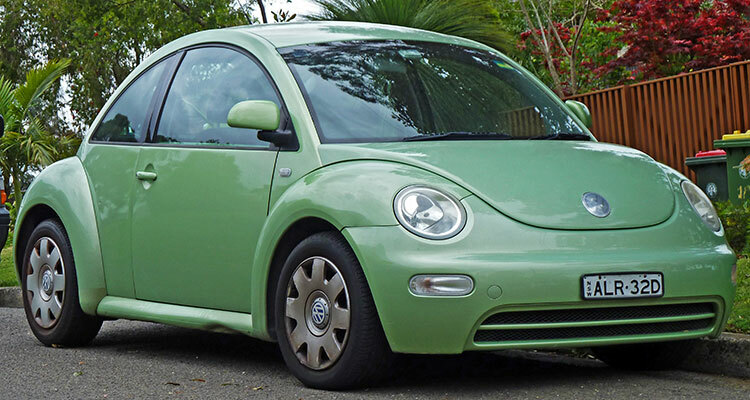 In Canada and the USA sales rose to a high of 43,134 in 2013 following massive initial sales in 1999 that produced over 80,000 models, but sales have significantly dropped since with just 15,166 Beetles being sold in the USA and Canada in 2017. In the UK, sales peaked at 9,179 in 2004 (significantly, around the time that the demise of the Type 1 was in the news) but have tailed off steadily since with a total of 1,598 Beetle sales being recorded in the UK in 2017. As a whole, Volkswagen – despite the ‘dieselgate’ scandal of 2015 – is doing well and reported an increase in sales of 10.3 per cent in the first quarter of 2017. Despite the drop in Beetle sales, the VW Golf still goes from strength to strength figuring in the top ten cars sales of 2017 where it came 2nd behind the Ford Fiesta. 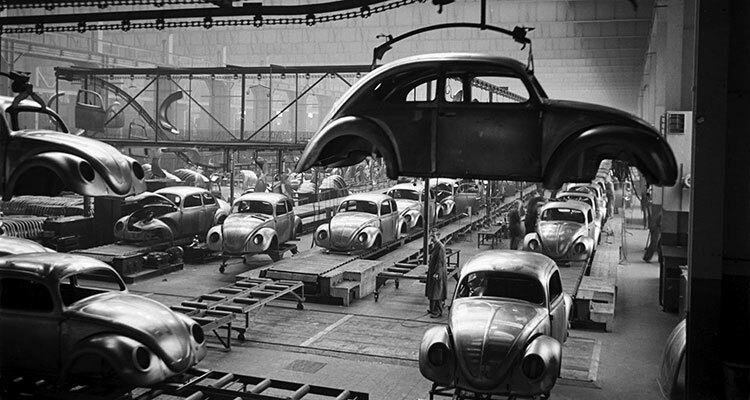 Why the new VW Beetle failed to sell in India? Cos it was always an affordable People’s Car. Why modify it for rich pockets only? In India the rich pockets will buy Merc, BMW or Audi.